Residents of Ilesa in Osun state state have been thrown into excitement after the state Commissioner for Innovation, Science and Technology, Engr. 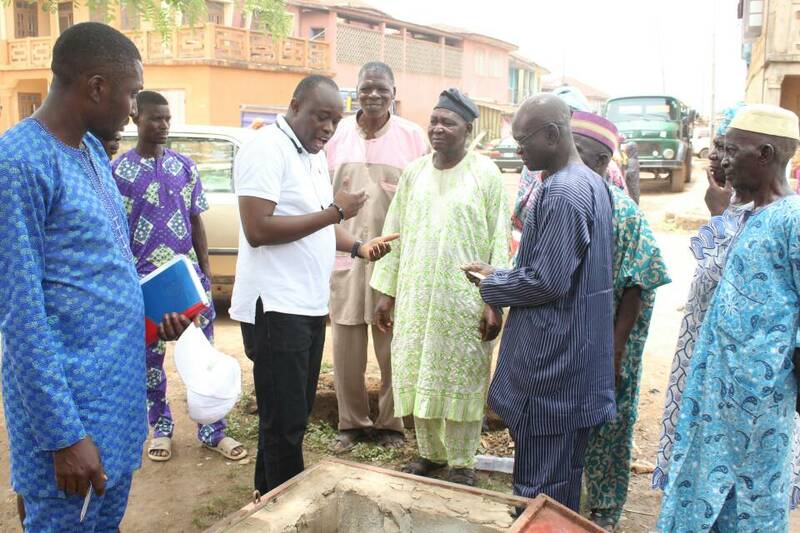 Oluremi Omowaiye repaired 18 abandoned borehole water projects in the town. 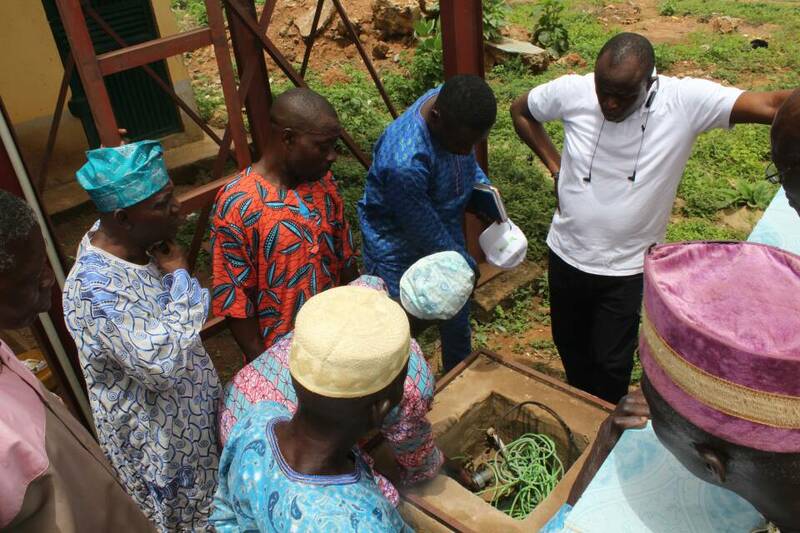 Omowaiye inspected the ongoing rehabilitation of the borehole water projects which have remained nonfunctional in the last 24months in his constituency, Ilesa West Local Government and Ilesa West Central LCDA. 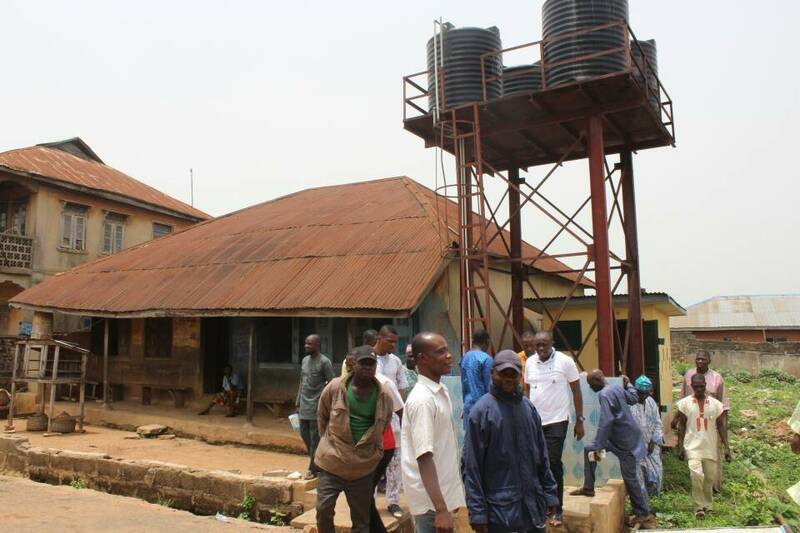 The Commissioner assured residents of the affected communities of speedy completion of all the water projects, saying it was self-financed and it is his personal way of ameliorating the challenges faced by Ilesa residents. "This measure is to contribute my little quota to the well being of my people in a way to bring smiles to their faces as a dutiful servant and representative of all," he added. 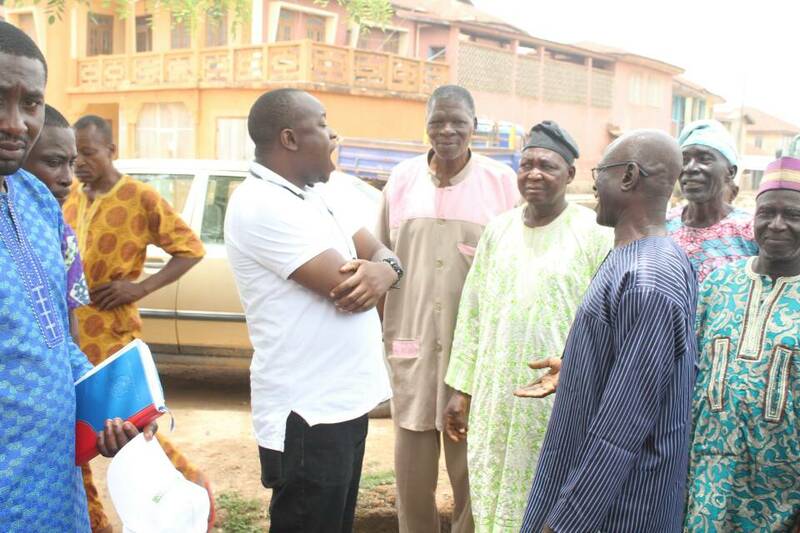 Community and religious leaders had applauded Engr Omowaiye for the gesture during the inspection. The jubilant residents of the town where Governor Rauf Aregbesola hails equally pledged their continuous support for Aregbesola's administration. 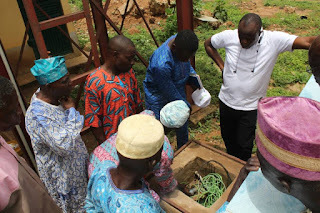 Omowaiye assured the people of the community that 5 out of the 18 boreholes will be ready and start functioning optimally before the end of the week while the remaining 13 will be completed by the end of June. He also emphasized that the Ilesha Water and Sanitation project located in Irojo that will ensure distribution of water to the nooks and crannies of Ilesa will be delivered at the due date of 2019, as the contractors handling the project are working round the clock. 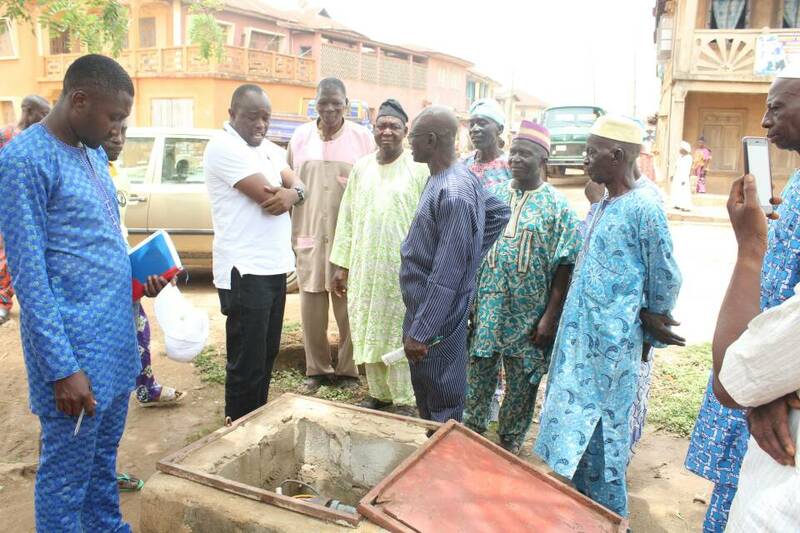 The borehole projects are located at Igbogi Ward 3, Ikoti Ward 6, Ibala/Isokun Ward 5 and Ilaje ward 7.